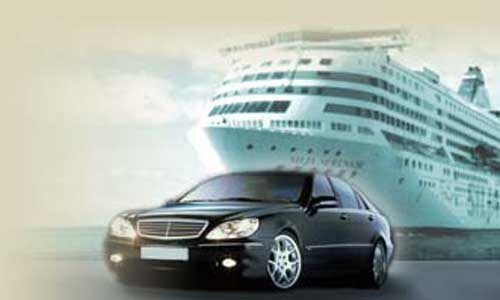 We are Sydney's finest cruise transfer service providers with logistic experience. BookALimo Sydney offers a reliable, safe, affordable, 24 hours a day, 7 days a week and friendly door-to-door cruise ship transfer shuttle service for the residential areas of Sydney. Whether you require a shuttle bus to the airport, cruise ship terminal, for a corporate event, wedding or a tour, we can provide you a safe, reliable and friendly service. Our Sydney cruise transfer service operates continuously in all ship departures and arrivals in Sydney. We focus on individual groups or families with children. Use Bookalimo to get a cruise ship pickup service that is safe, affordable and reliable.